Rachel Auckland is a grandmother now, but since childhood she’s had a reputation as a fibber, a spoofer and a great fascinator. She has worked her quirky magic with all kinds of special children in playgroups and community centres, at women’s camps and festival children’s areas, in mainstream schools and mobile classrooms with Traveller children. Rachel has studied storytelling with Susan Strauss, Pam Gaunt and David Pitt aka Crowman, and draws on a wide variety of sources: from personal experience to the natural world, from mythology to current affairs. Since settling in Wales she has performed at the National Botanic Garden, Women in Tune Festival, Over the Rainbow and Aberystwyth Arts Centre, where she is a regular member of YaRn storytelling circle. Jan Blake was born in Manchester of Jamaican parentage. She has an international reputation for dynamic, witty, exciting storytelling. 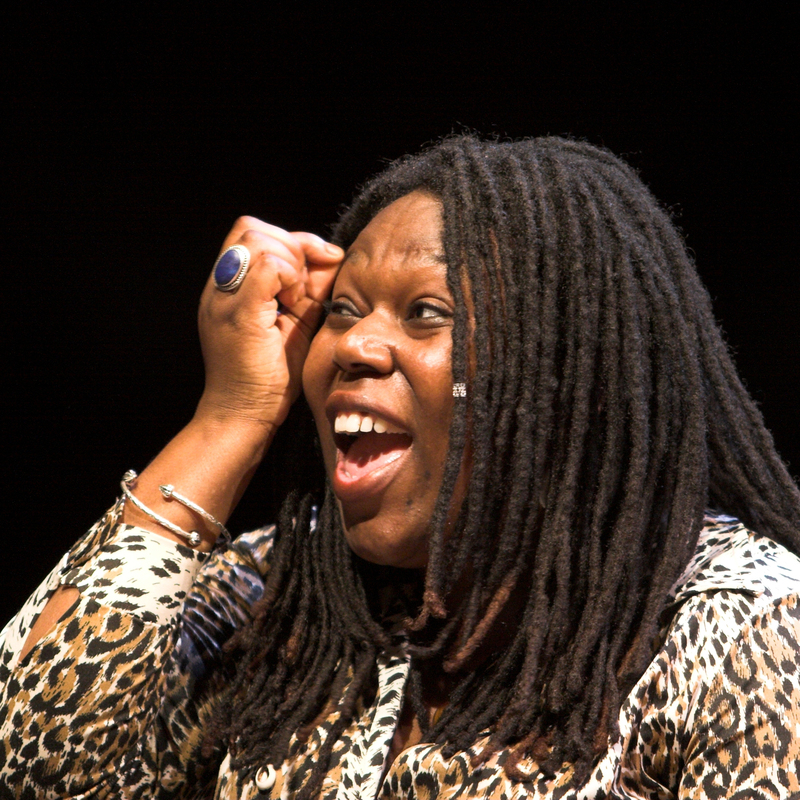 Specialising in stories from Africa and the Caribbean Jan is currently one of Europe’s leading female storytellers. She has featured at all the major storytelling festivals in the country, performs, runs storytelling workshops and teaches and performs all over Europe. Jan has worked as an artist in residence at various theatres throughout Britain and in doing so has developed close links with theatres such as The Southbank Centre, The Royal National Theatre, The London Philharmonic Orchestra, The National Concert Hall of Ireland, The Lyric Theatre Hammersmith, Battersea Arts Centre, & The Unicorn Theatre for Children. She is committed to passing on skills that can help storytellers develop their expertise. Jan works with a range of audiences, in a range of venues, from schools to the corporate boardroom, performing teaching and training. She designs storytelling and visual arts programmes for delivery in schools and the community and is also a Storytelling consultant at the National Theatre. Jan is currently involved in a four year global Educational Storytelling project The Storytellers’ Olympiad, with The Company of Common Sense. 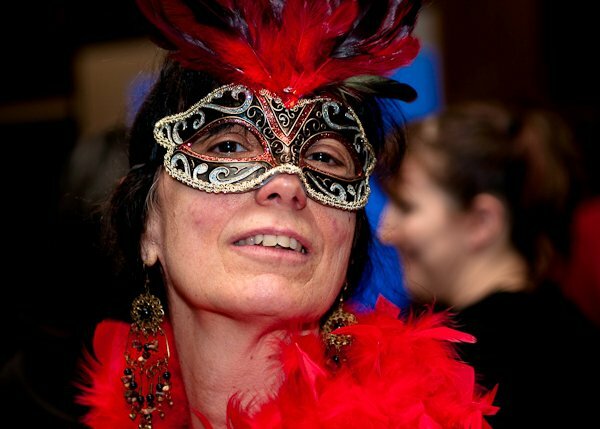 A storyteller since 1990, Fiona Collins works with traditional stories, myths and legends from around the world, with a special interest in stories of girls and strong women. Fiona won second prize in the Roundyhouse Poetry Competition 2006, and first prize in the Spread the Word Poetry Competition. Her PhD in Storytelling explores the contribution of traditional tales to the development of young children. She works with people of all ages and abilities, including integrated groups of disabled and non–disabled people; for Radio 4 and local radio; for Carlton and BBC TV; as well as museums, schools, hospitals, historic sites and festivals around Wales, England and abroad. Her work explores the connections between the landscape, the people and the tales of Wales, and she enjoys working outdoors helping people to connect with their environment through stories and story making. She is a Welsh learner to a good standard and works bilingually. 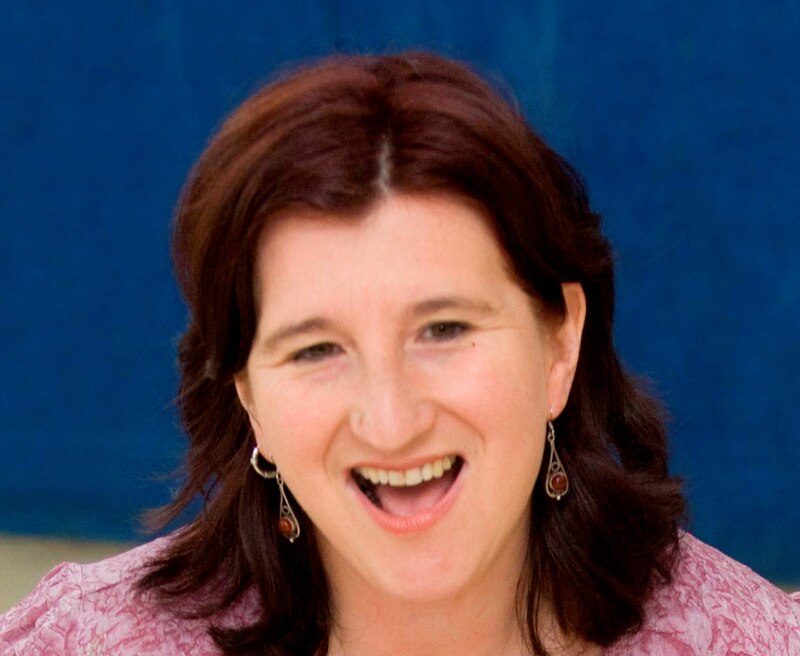 Mary-Ann Constantine is a research fellow at the University of Wales. Among her publications are Breton Ballads (1996) and The Truth against the World, Iolo Morganwg and Romantic Forgery (2007). Her short stories have appeared in Planet and in the New Welsh Review. Guto Dafis tells stories with energy and humour; he also plays the melodeon and sings, and intersperses his stories with music and song. He will be presenting a programme of Breton stories with music (in Welsh on Saturday, and English on Sunday). He has extensive experience of playing Welsh folk music, and also has an enthusiasm for Breton dance and music, and regularly plays at the monthly Pentreffest Fest Noz in Whitchurch, Cardiff. Festivals and venues at which Guto has performed as a storyteller include: Beyond the Border Storytelling Festival, St Donats; Festival at the Edge, Shropshire; Welsh Pavilion at the Festival Interceltique de Lorient, Brittany (performing in French); Glastonbury Festival (Kidz Field and Green Futures Field); Glanfa Stage at the Wales Millennium Centre. Guto runs and hosts with David Ambrose the popular monthly evenings of storytelling and music at Milgi’s Yurt, in Cardiff, where he lives. Mae Guto Dafis yn dweud straeon gydag egni a hiwmor; mae hefyd yn chwarae’r melôdiyn a chanu, gan roi ambell alaw neu gân ymhlith ei straeon. Bydd e’n cyflwyno rhaglen o straeon Llydewig gyda cherddoriaeth (yn Gymraeg ar ddydd Sadwrn, a Saesneg ar ddydd Sul). Mae ganddo brofiad eang a chwarae cerddoriaeth werin o Gymru, a hefyd brwdfrydedd am ddawns a cherddoriaeth o Lydaw. Mae’n chwarae yn rheolaidd yn Fest Noz Pentreffest, sy’n digwydd bob mis yn yr Eglwys Newydd, Caerdydd. Gŵyl Chwedleua Tu Hwnt I’r Ffin, Sain Dunwyd; Festival at the Edge, Swydd Amwythig; Pafiliwn Cymru yng Ngŵyl Ryng-Geltaidd Lorient, Llydaw (yn perfformio yn Ffrangeg); Glastonbury Festival (Kidz Field a Green Futures Field); Llwyfan y Lanfa yng Nghanolfan Mileniwm Cymru. 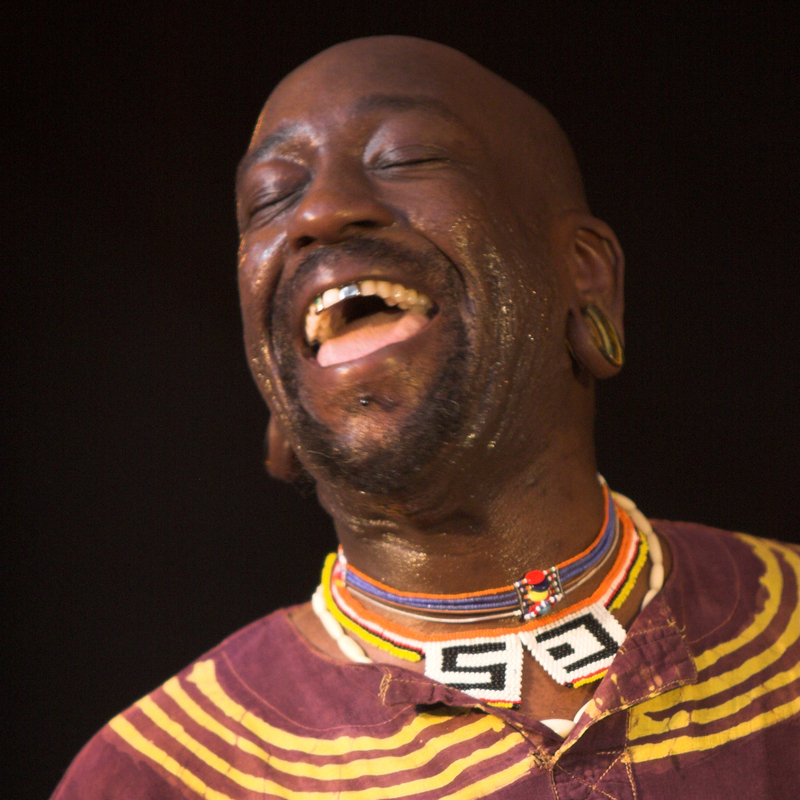 Josian began performing on stage in his native country, Mauritius, under the direction of Henri Favory, renowned local playwright and artistic director. Josian has performed in local as well as foreign plays in French and Creole. In 2002 he went to Kerala, India, to learn kathakali dance and mask.‎ He performed, with French puppeteer Alexandra-Shiva Mélis, in Waterford and Brittany in 2007 and 2009 respectively. Once he arrived in Wales, he joined the Castaway Community Theatre Company which enabled him to perform in English. In 2010, under the direction of Patrick Kavanagh, he presented his solo performance ‘You Know What I Mean’ in the Aberystwyth Arts Centre. Josian invites the audience on a voyage in the Indian Ocean with stories from his native land, Mauritius, written by local authors with that Creole colour and accessible to all ages. Bronwen Hughes from Wrexham is 16 years old and has won the title of Storiwr Ifanc Cymru / Young Storyteller of Wales two years running. She tells traditional tales from around Wales, in Welsh, with a bit of teenage attitude and a sharp eye for comedy. Mary is also E-learning Advisor at Aberystwyth University, where she helps academic staff to use things such as computers in a way that is fun and engaging for the students, while enabling learning to take place. As a technologist, she is delighted to serve as Webmaster for the festival website. Sue Jones-Davies is a Welsh actress and singer, who appeared as Judith in the 1979 film Monty Python’s Life of Brian. Mayor of Aberystwyth from 2008–2009, she now serves as town councillor. Davies-Jones worked in London for several years. She appeared in the original London production of Jesus Christ Superstar. Other credits include Radio On, Rock Follies, French and Saunders, Victoria Wood As Seen On TV and Brideshead Revisited. In the 1970s she was singer in The Bowles Brothers Band. She sings in the Welsh-language acoustic band Cusan Tan along with Annie Jones. She is also a regular performer on Welsh-language television. Between June 2008 and May 2009, she served as Mayor of Aberystwyth, and sponsored a charity screening of Life of Brian. There was an “urban myth” that the town had banned the film and prohibited it for nearly 30 years, but this was false. It later emerged that the film had never been banned in the town. In July 2008 Jones-Davies was interviewed on BBC Radio Wales and BBC Radio 2 about the film and its status in Aberystwyth. She was also profiled on BBC Radio 4’s Woman’s Hour. Trained at RADA (London) and in New York, USA, Alison Matthews is an American singer-of-all-trades currently living in Aberystwyth. She recently moved back to the area after working as a vocal artist and puppeteer for the acclaimed Lambert Puppet Theatre in Dublin, Ireland. She made her professional jazz debut with the release of “The Very Thought of You,” a collection of jazz standards, arranged with Dublin-based pianist Brendan Marnell and RTE-regular jazz bassist Dave Fleming. 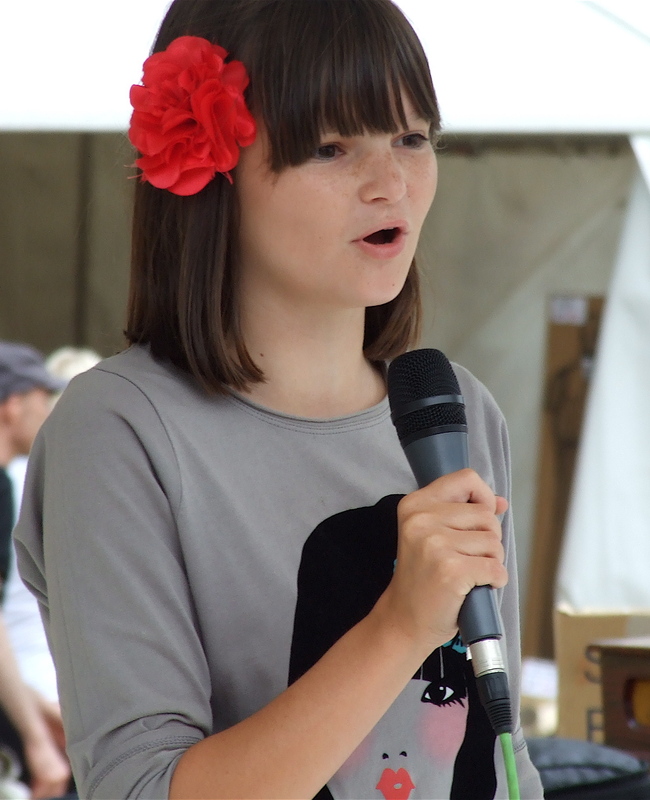 She works with voice-over, singing and performance around the UK and Ireland. She holds an MA in Performance Studies from Aberystwyth University and is currently undertaking practice-based PhD research into performance and social exchange. 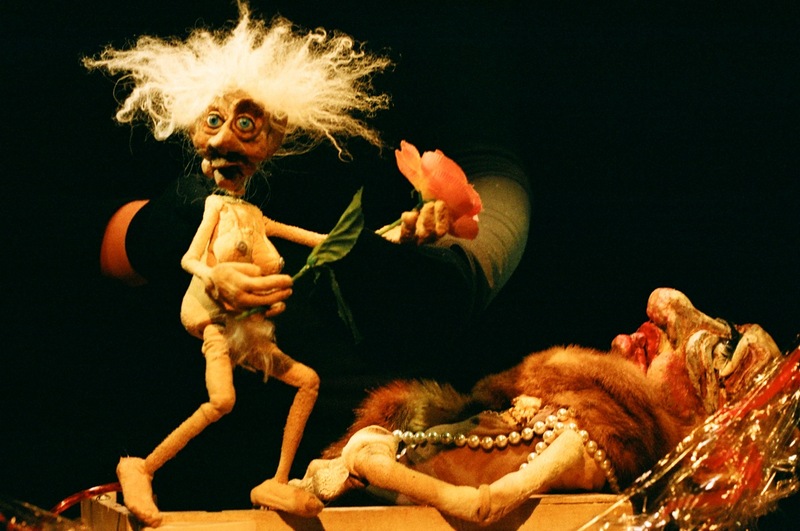 Martin Maudsley is a professional storyteller based in Bristol, who has been telling stories since 2002. Recently he has performed at theatres across the south west including Bristol Old Vic, Bath Theatre Royal, Taunton Brewhouse and Oxford North Wall, as well as in schools, festivals, hospitals and community events. He is the founder and artistic director of Bristol Storytelling Festival and runs a monthly storytelling night at the Tobacco Factory Theatre in Bristol. He also writes the Country Tales feature for BBC CountryFile magazine. Graduated from the International School of Puppetry of Charlesville Mézière, she studied Kathakali dance in Kerala. As a travelling artist, she shares her life between France, Wales and Reunion Island. Her work is based on multi-disciplinary artistic experiences alternating between acting, singing, story-telling, and puppet works. She currently works with different French theatre companies and she performs her own shows with her theatre company ‘Its Tŷ Time’. Recently she was selected by the ‘Maison du Conte’ of Paris to work in the ‘laboratory’ for story-telling. Angie has loved listening to stories about nature since she was knee high to a grasshopper! Now, as a conservationist and permaculture teacher, she’s discovered the power of storytelling to touch other people’s hearts and minds. A member of YarN since its inception, she enjoys learning new ways to express ideas and has performed in two YarN events to date. 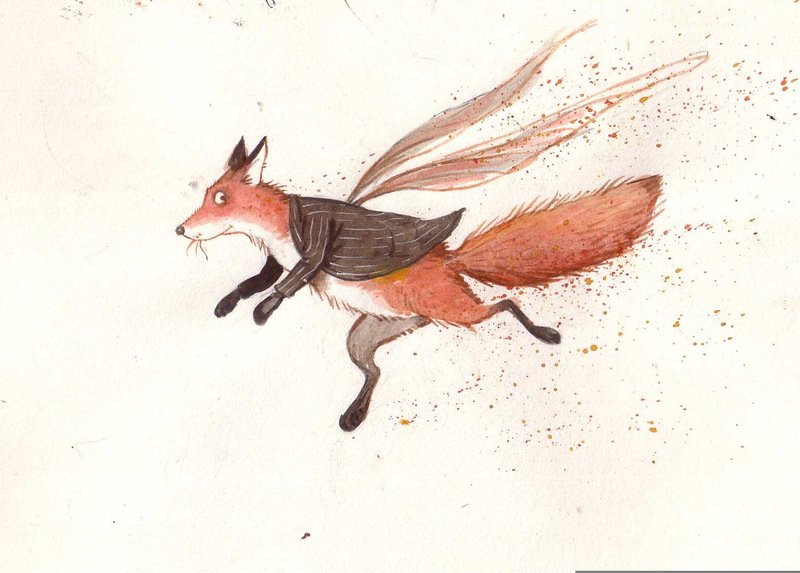 Peter Stevenson is a childrens’ book illustrator, storyteller, musician, and purveyor of Magical Lantern Shows, which tell tales of nature and folklore, of mermaids and selkies, of fairy folk and fossicking foxes. He lives in mid Wales with his head in the clouds and feet in the mud, from where he runs The Magical Illuminarium. Sue Stoppani writes and tells stories because she believes them to be a vital component of a whole and balanced life. All cultures throughout history have, and still do, value stories as an imaginative means of exploring, analysing and understanding the multi-layered complexities of human existence. Everywhere, all of us are constantly surrounded by and immersed in stories, even ‘though we may not realise it – from traditional tales to novels, from jokes to descriptions, from cartoons to documentaries, from parables to the news. Each of us can decide for ourselves in what depth we explore any story and how much we can learn from it. Broadly, stories are about entertaining and enjoyment! Brian Swaddling is an artistic bob-a-job musical handy man based in mid-Wales. Trained in fine art and performance studies at Aberystwyth University, Brian has worked as a court jester, wedding photographer, session guitarist and Chinese lion dancer to name but a few of his par-takings. Brian will be performing his story ‘The Mollusc and the Mountain’ for the first time at Aberystwyth Storytelling Festival 2011. Born to Guyanan parents and raised in Acton, West London, Godfrey Duncan aka TUUP (pronounced ‘Toop’) began his career as a performance poet. After publishing work with a group of fellow Afro Caribbean artists, he became a professional storyteller in 1981, when he joined Ben Haggarty and Daisy Keable to form the ‘West London Storytelling Unit’. This became the internationally acclaimed ‘Crick Crack Club’, of which Tuup is still a member. He is truly an elder of the storytelling revival in Britain. His style of total improvisation, fabulous capacity for mimicry and ear for a wild story is outstanding. He has travelled the world extensively, telling stories all over Europe and many parts of Africa. He has performed in several Asian countries and North and South America in his role as a creative lyricist, poet, percussionist and vocalist with the highly influential dance music collective, ‘Trans global Underground’. Tuup has worked in many of the UK’s most prestigious galleries and museums including the Tate, British Museum, London Museum, Docklands Museum and October Gallery, to name a few. He was a researcher and storyteller on a television series called ‘Eureka’ for Chanel 4, where he shared alternative views of the world around us. He has also worked with the Open University, exploring the role of storytelling for the Folklore and Language department. Enjoy his wicked sense of humour and the glint of his gold tooth. Jason Wood has been telling stories for the past two years. He makes up his own, usually told to his partner in bed on a Sunday morning. He is just about to complete a three month course at the School of Story Telling, so he will be hot off the press. So if you fancy something that maybe a little unconventional, here’s your chance.